Typically hereditary, pattern thinning is a dominant gene and can result in gradual baldness. This is not the same as hair loss. 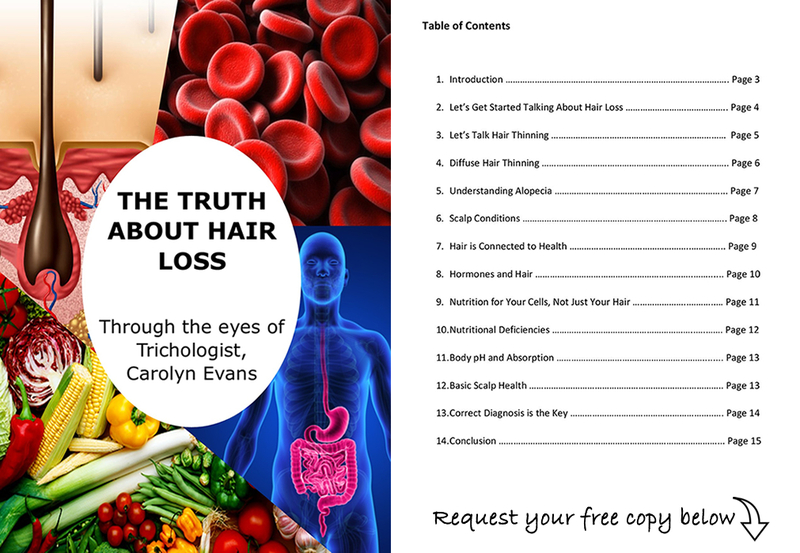 Influenced by health, diet, environment, lifestyle and more, hair loss is linked to the hair cell and hair cycle. Addressing pattern thinning as hair loss and vice versa will not achieve your desired result. 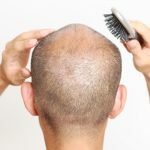 Hair loss is generally all over the scalp, also known as ‘diffuse’ and this can uncover problems that were happening that you may not have noticed, like pattern thinning. Commonly, males confuse hair loss with pattern thinning as it is the first thing you see when you look in the mirror. Pattern thinning affects front, sides, top and middle (crown) of the head. Going under the microscope in areas away from the typical pattern thinning areas can expose the actual cause of the problem. 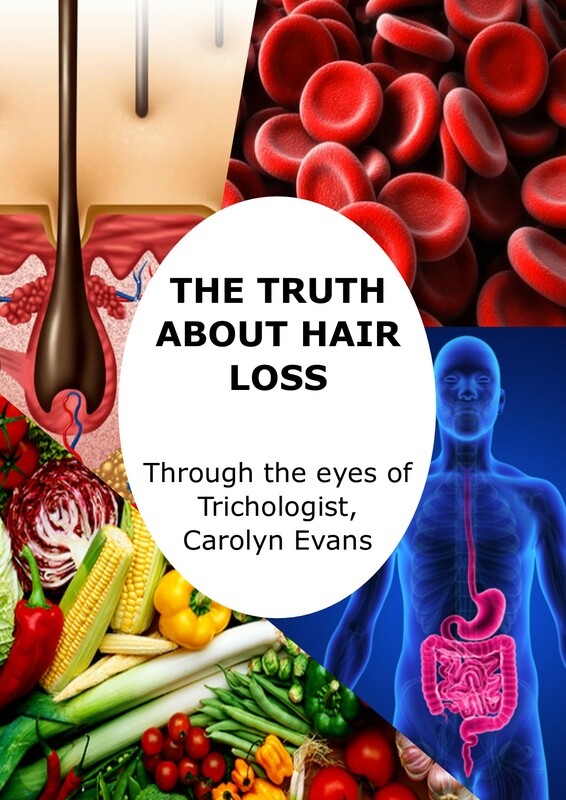 Hair loss starts three months after an event takes place inside the body – illness, starting and stopping medication, surgery, highs and lows and many more triggers. The key is finding and addressing the cause. When hair loss uncovers pattern thinning, basic treatment can be done but will be unsuccessful if the real cause of hair loss is left unaddressed.